Sometimes the truth seem stranger than fiction. Often we come across a fact we don’t believe only to Google it and find out it is true. We’ve done the hard work for you, and compiled the truth behind these far fetched facts. 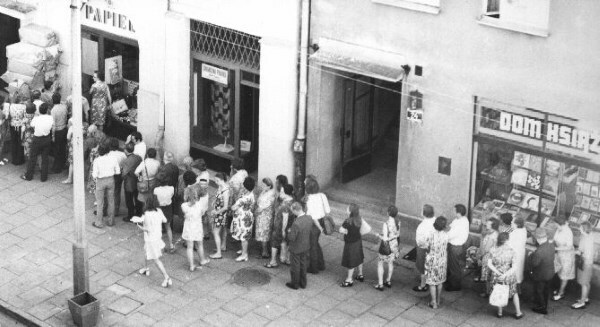 It’s easier to underestimate just how much the Soviet Union suffered during World War II. 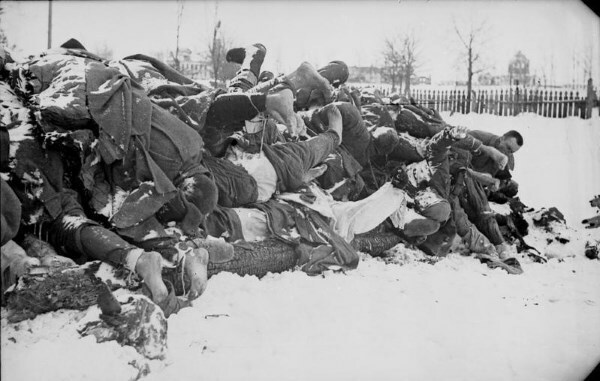 WIth 27 million deaths – nearly double that of China – the Soviets lost over 13% of its total population. This statistic does not include deaths resulting from Soviet oppression, such as those held in prisons and gulags, or those who suffered execution – all of which would total another 2 million. Samsung is South Korea’s largest multinational conglomerate, but many people don’t realise just how big it is. With an annual revenue of over $300 billion, Samsung was solely responsible for 17% of South Korea’s GDP in 2014. Meanwhile, its affiliates produce around a fifth of the country’s total exports. 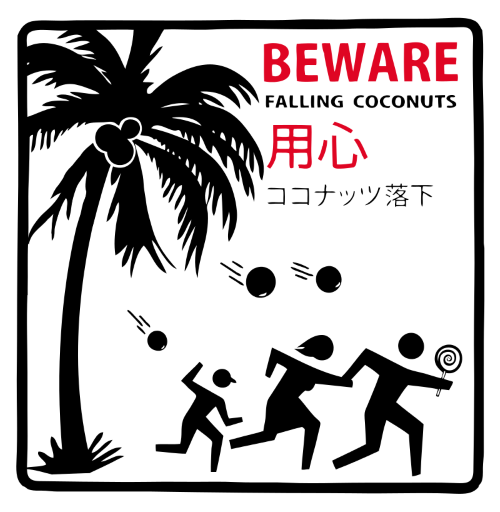 Death by coconut may seem like an idea out of a cartoon, but we are 15 times more likely to be struck down by a falling coconut than be killed by a shark. Coconuts are the cause of death for around 150 people per year, whereas sharks kill just 5. The paranoia surrounding the killer fruit hit the shores of Queensland, Australia so hard that officials began removing coconut trees from local communities. Nintendo has a much longer history than you’d think. 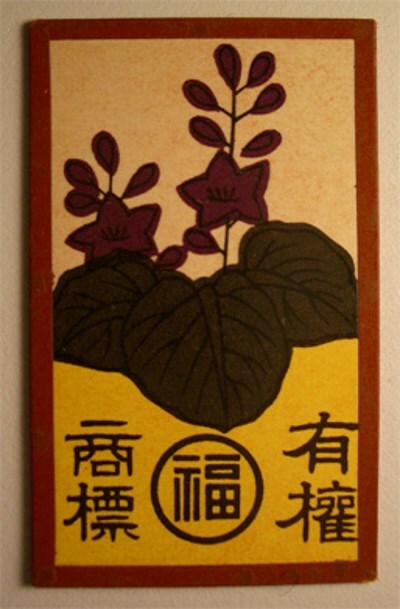 Founded in 1889, the company began life producing a playing card game known as Hanafuda. The Ottoman Empire also existed at this time and would not topple until 1922 – just 60 years shy of seeing our favourite Italian plumber make his debut. 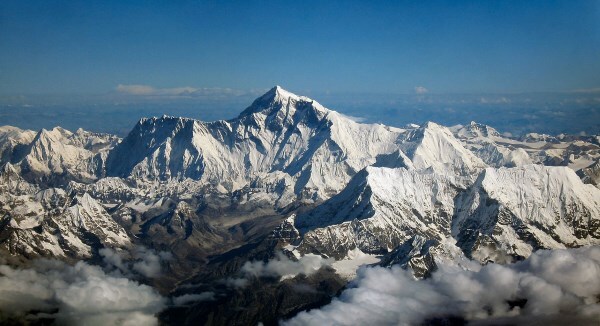 In 1856, Andrew Waugh set about measuring the precise height of Everest before finally declaring it to be exactly 29,000 ft tall. However, his actual report added an extra 2 feet, as he did not want the general public to think the number was just an estimation, and not a result of careful calculation which took nearly two years. The Vatican City is the world’s smallest state in both terms of population, 842, and area, just 0.44 square kilometers. 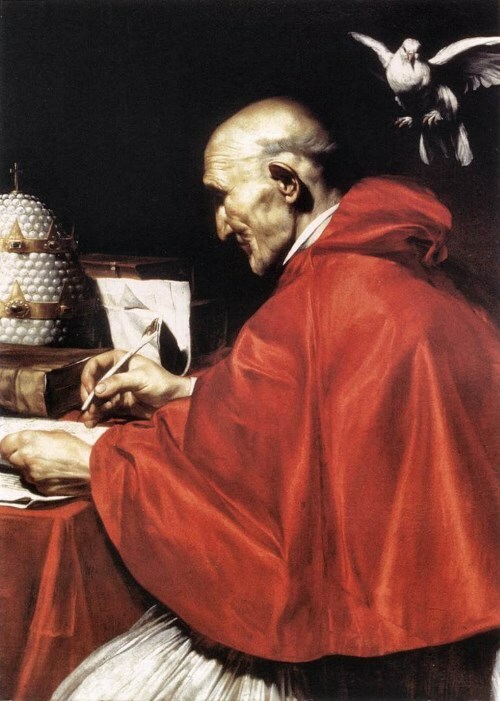 If we were to proportionally increase the size of the state and the people inside, we would end up mathematically with 2.3 Popes. With over 7.1 billion people on this planet, should we be able to line everyone up shoulder to shoulder, they would loop the planet 56 times – its total circumference being just short of 25,000 miles. Even more fascinating – we could also fit the entire population in New York City and only be a little more cramped than when riding the subway. Shakespeare died in 1616 aged 52, whilst Pocahontas would follow a year later. Even more surprising is that the two died in the same country, just over 100 miles apart. 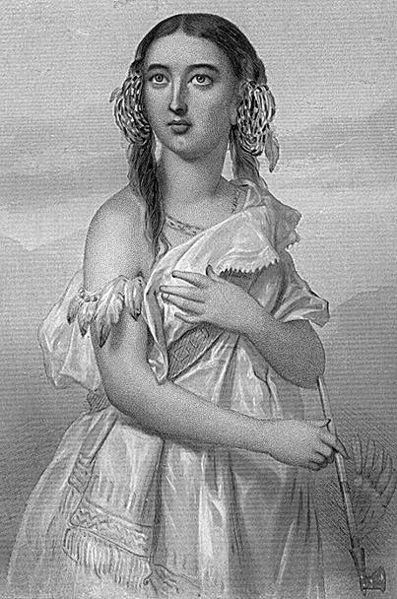 Our famous Native American chose to return to England after marrying John Rolfe, but shortly died thereafter due to unknown reasons, aged just 21. 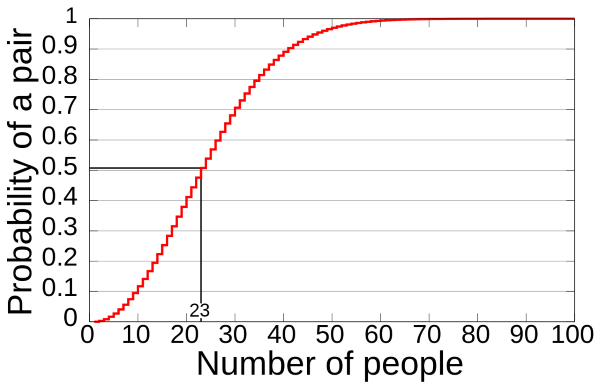 Known as the ‘Birthday Problem’, this calculation is based on the premise that there is an equal chance to be born on every day on the year (except 29th February). As a result of this, if you were to increase the group to 70 people, the odds increase to 99.9%. Just don’t forget to bring a gift. 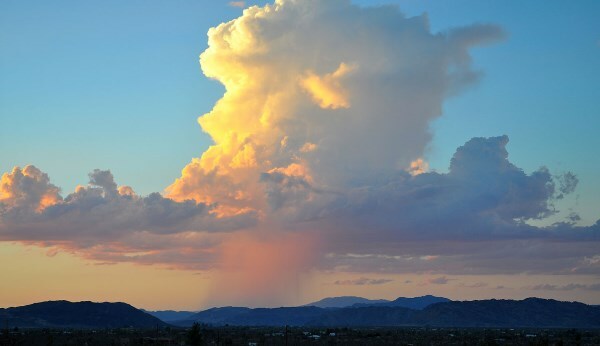 Clouds may have a small water density (around a marble’s worth per cubic meter), but their sheer size makes up for it. With an average cloud being a kilometer across, it is estimated they can weigh around 1.1 million pounds. That makes for one heavy ball of fluff. Un bel exemple d’animation de ville, mÃªme en hiver. Bravo. J’y serai. Il ne manque plus que des cafÃ©s qui nous accueilleraient sur des terrasses chauffÃ©es avec couvertures, boissons chaudes, musique, etc. If a cloud weighs 11,000,000 lbs, then the http://skytrek.life website weighs well over 1/2 billion pounds.